What is Triple Bypass Surgery? Bypass surgery is a procedure used to create new passages for blood flow that has been blocked by clogged heart arteries. Bypass surgery saves many lives. Triple bypass surgery is used to correct blood flow problems involving three clogged arteries of the heart. Blood clots and excessive bleeding are risks of undergoing triple bypass surgery. A normal artery, a partially clogged artery, and a fully clogged artery. Triple bypass surgery is a surgical procedure used to create new passages for blood flow that has been blocked by clogged heart arteries. Bypass surgery is usually categorized based on the number of clogged arteries that are clogged and bypassed via replacements taken from other parts of the patient’s body. A triple bypass means three clogged arteries are bypassed. Bypass surgery often saves lives. 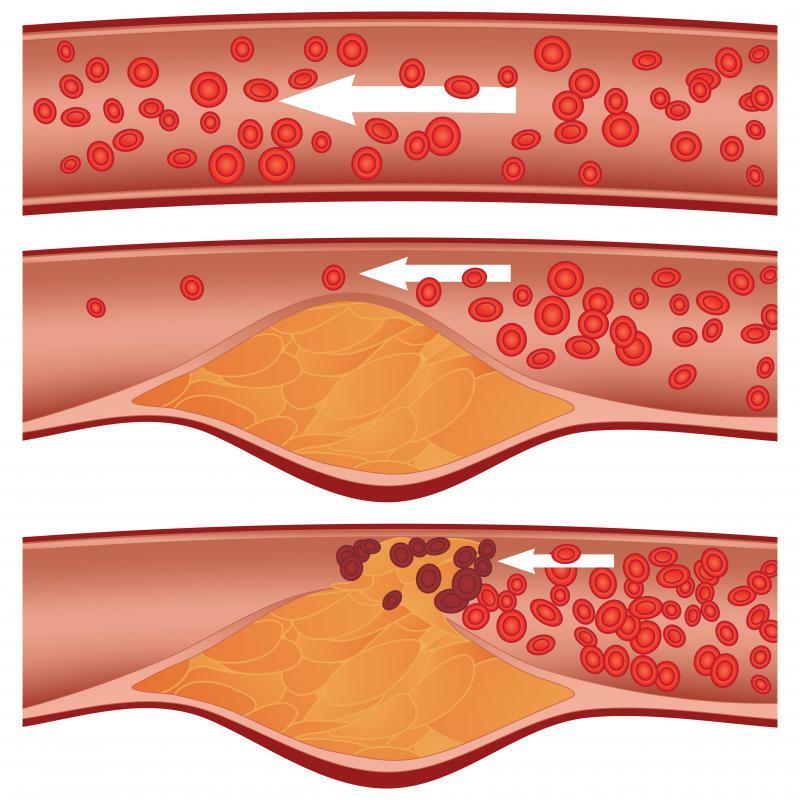 Coronary arteries, which are blood vessels that supply the heart with blood, can become clogged when a person has a condition called coronary artery disease. Medication helps to treat this condition, but doctors often recommend surgery in severe cases. 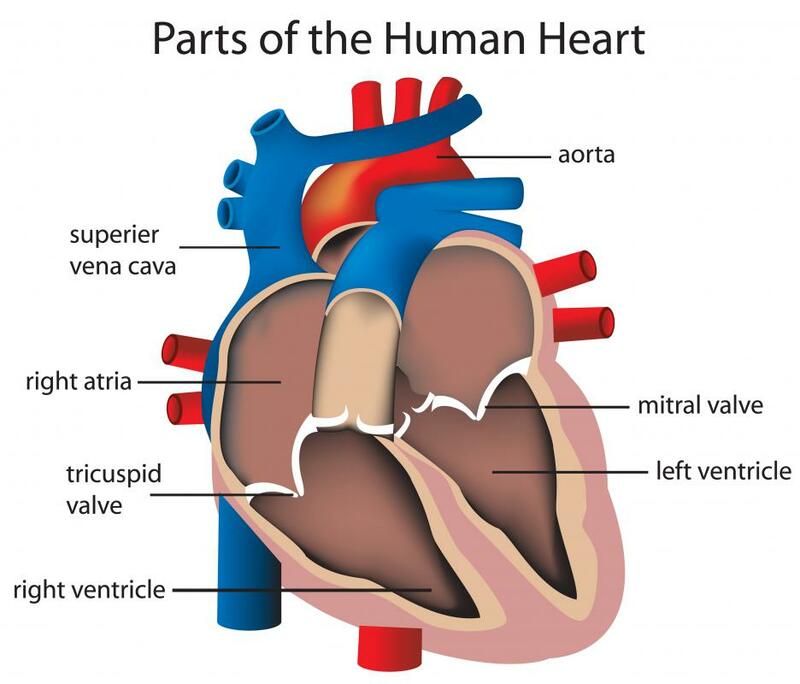 To perform bypass surgery, a surgeon usually removes blood vessels from another part of the body and uses them to replace the severely clogged coronary arteries. If a patient needs three artery replacements, the surgery is typically referred to as triple bypass surgery. Often, blood vessels used for triple bypass surgery are taken from a patient’s own leg. Sometimes, however, blood vessels are taken from the patient’s arm, abdominal region, or even his chest. In some cases, a person may even receive donated blood vessels for triple bypass surgery. Doctors take the healthy blood vessels obtained for bypass surgery and graft them onto the diseased arteries. The new blood vessels are attached at points both before and after the blockages. This essentially creates a detour for blood flow. 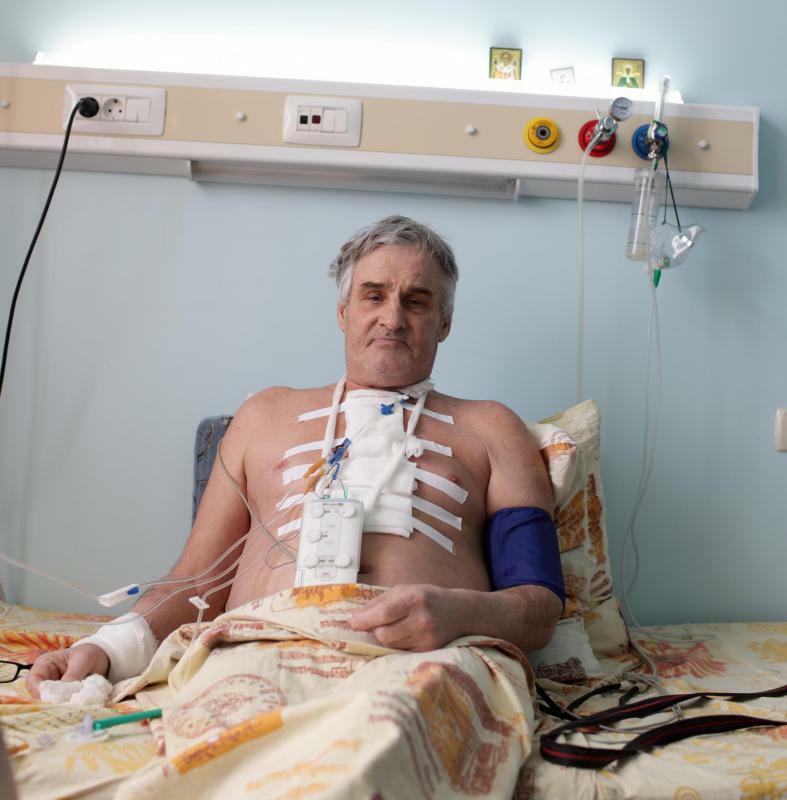 After a successful triple bypass surgery, normal-but-detoured blood flow typically resumes. Often, triple bypass surgery takes several hours to complete. Since this is major surgery, patients receive general anesthesia. Typically, a surgeon makes an incision in the patient’s chest to access the arteries and uses a heart and lung machine to support blood flow during the procedure. The surgeon also creates incisions in other parts of the body in order to obtain sections of healthy blood vessels for the bypasses. Sometimes, however, minimally invasive surgery is used in order to allow for a smaller incision; surgeons often perform this type of surgery with the help of robotic and video equipment. Though triple bypass surgery saves lives, it is a major type of surgery. As such, a patient must accept risks when agreeing to undergo the procedure. Blood clots, excessive bleeding, irregular heartbeats, and infection are among the risks. In some cases, a triple bypass surgery patient may even experience kidney failure or have a stroke or heart attack after the surgery. 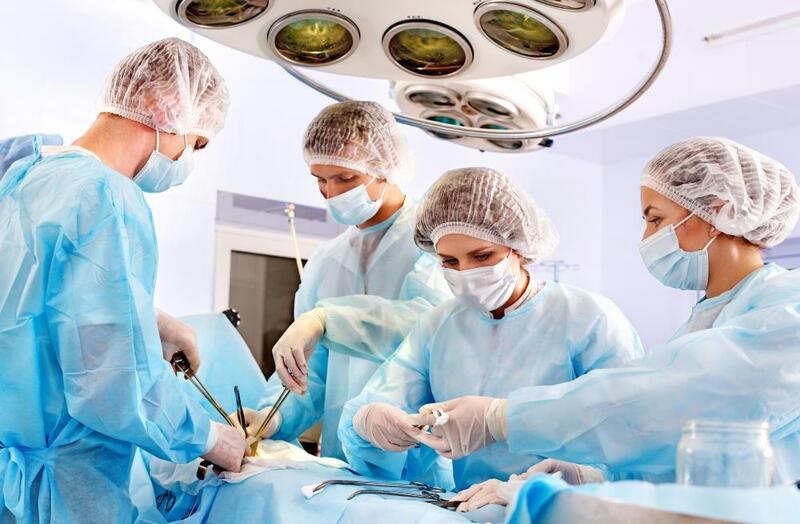 What Are the Different Types of Major Surgery? 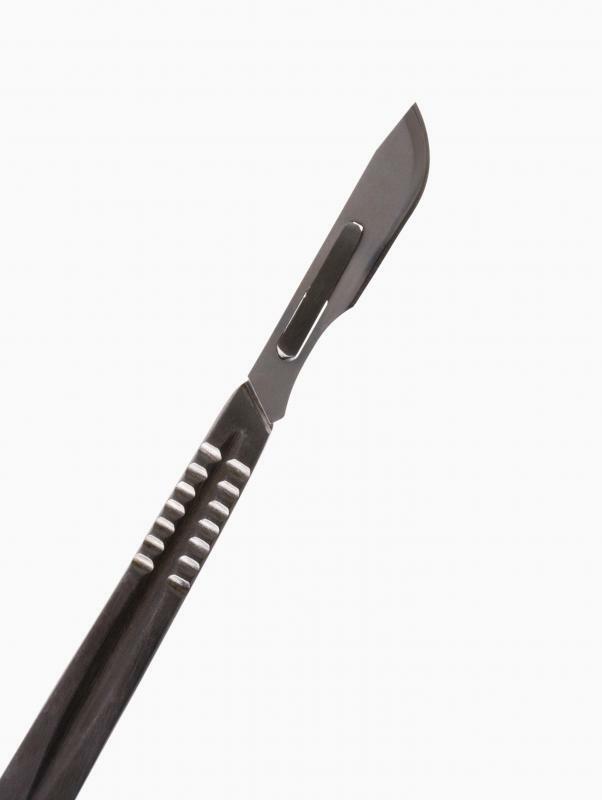 What Is the Difference between a PCI and CABG? 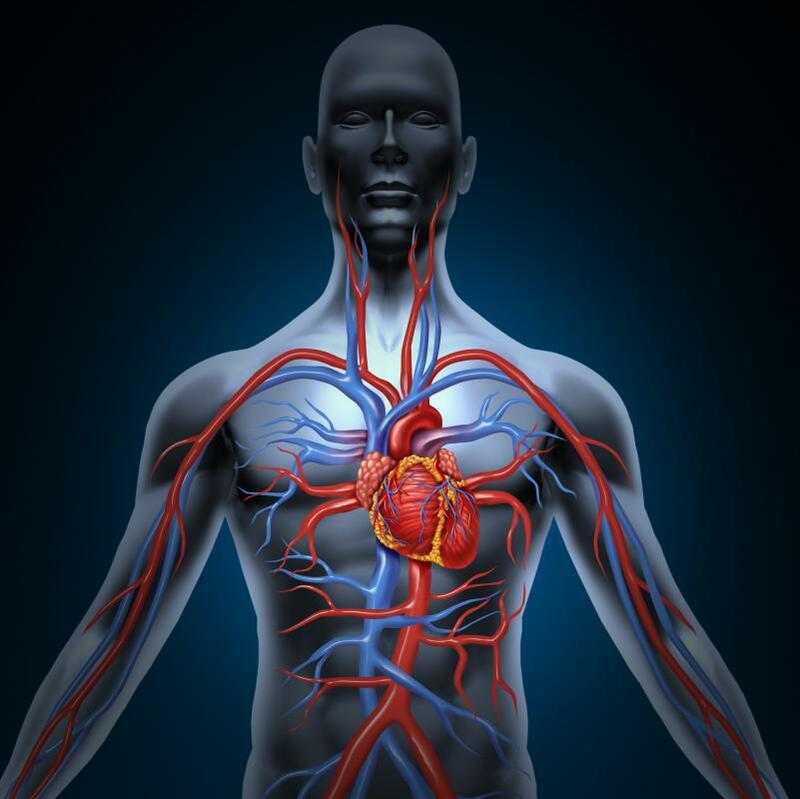 What is a Vascular Bypass? What can I Expect During Heart Bypass Surgery? How do I Become a Heart Transplant Surgeon?